Modem units of CUNI, CX and DX family are designed for wide range of split mount applications with focus on high flexibility and system efficiency. 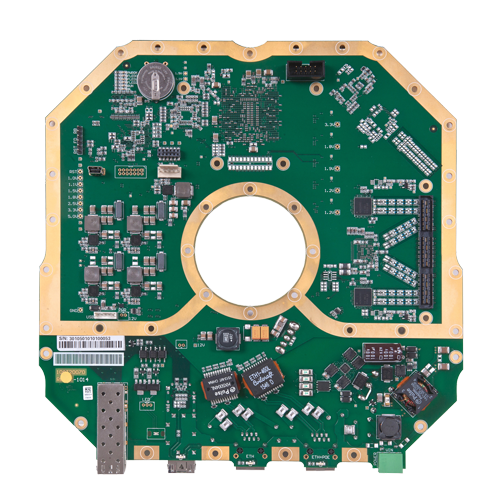 The SPU modem board family is designed for full outdoor configuration and for direct integration with RF part. All systems can be extended by additional EMM cards (external extension module) which increase number and type of connected ports. CUNI family of microwave modems is available either in standard housing version or in open frame version suitable for customizable mechanical design. CX family of microwave modems is available either in standard housing version or in open frame version suitable for customizable mechanical design or in only DSP board version suitable for direct IQ interfacing with RF unit. 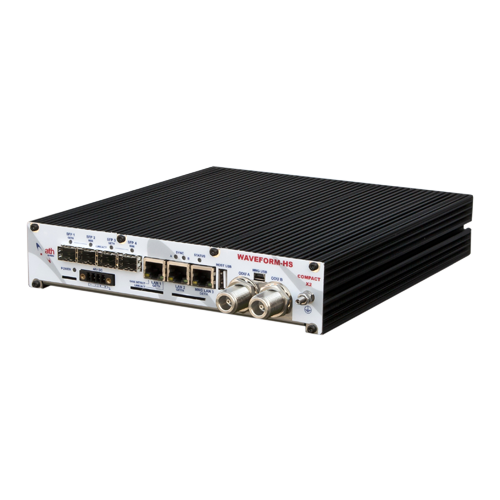 DX family of microwave modems is available either in standard housing version or in open frame version suitable for customizable mechanical design. 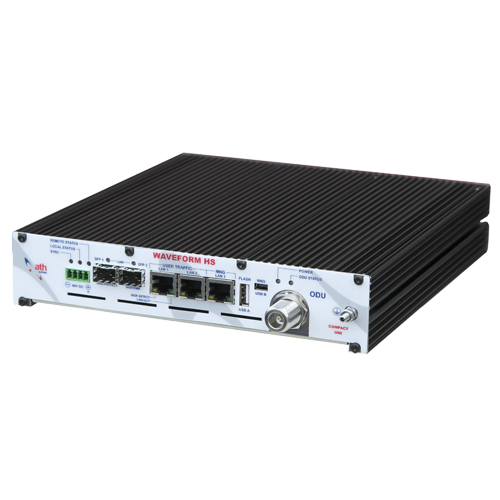 SPU family of microwave modems is available in open frame version suitable for direct IQ interfacing with outdoor RF unit.